YOU'RE SAFE FROM ANY MORE MEMBER TOOLBOX EMAILS! DID YOU KNOW YOU CAN ACCESS ALL MY BEST RESOURCES FOR FREE? 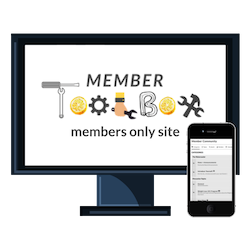 JOIN HUNDREDS OF OTHER WOMEN INSIDE OUR MEMBER TOOLBOX COMMUNITY FOR MY BEST TOOLS LIKE done-for-you meal plans, COURSES, classes, live support and more...and you can try it out for free!